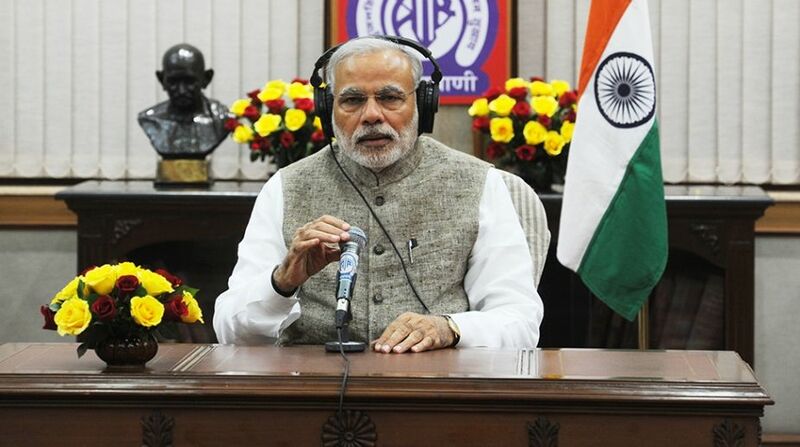 In today’s edition of Mann ki Baat, PM Modi greeted the nation on the occasion of Raksha Bandhan and also talked about the importance of teachers in students’ lives in view of upcoming Teachers’ Day. The Prime Minister applauded the sportsmen who have won medals for the country in the ongoing Asian Games being held in Indonesia. PM Modi extended heartiest greetings to the nation on Raksha Bandhan and Sanskrit Diwas. “Raksha Bandhan is being celebrated in entire country today. The festival is a symbol of love and understanding between a brother and a sister,” he said. “Sanskrit Subhashitas help articulating things. Here is how a Guru has been described in Sanskrit. I also convey greetings on Teacher’s Day,” said PM Modi. The prime minister appreciated the work done by security forces and various teams towards flood rescue and relief work in Kerala. “Life cannot be compensated, but I assure you that 1.25 billion people of India stand firmly with you”, said the PM. Modi remembered late BJP stalwart and former PM Atal Bihari Vajpayee saying he “brought a very distinctive and positive change in India’s political culture”. “Tributes for Atal Ji have poured in from all sections of society. It was decided during the tenure of PM Vajpayee to fix the size of council of ministers to 15% of the size of the state assemblies. Atal Ji also made the anti-defection law stricter,” he said. “As soon as the people in our country and abroad heard of the demise of Atalji on 16th August, everyone drowned in sadness. He was a leader who gave up his position as Prime Minister fourteen years ago,” the PM added. He said Indian sportspersons were making the nation proud not only in shooting and wrestling but also in those events where “we didn’t excel, like Wushu and Rowing”. “These are ample proof of soaring confidence of Indian sportspersons,” he said. Modi said National Sports Day would be observed on August 29. “My best wishes to sports lovers on the occasion,” he said. During his Mann ki Baat, the PM also requested the countrymen to play regularly and take care of their fitness to make a thriving and prosperous India. “My dear countrymen! 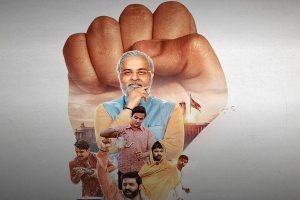 The monsoon session of Parliament ended just a few days back.This Monsoon session of Parliament will always be remembered as a session for social justice and youth welfare,” he said.